Welcome to Deliciously French, we are a family owned and run delicatessen located in Cookham. 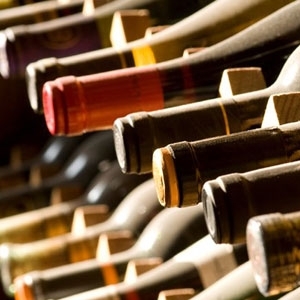 We pride ourselves on stocking fabulous french wines, a magnificent variety of stunning imported mature french cheeses, an unusual array of charcuterie, as well as perfect oven ready french cordon bleu dishes. If you've the time, please join us for breakfast and enjoy a freshly brewed café au lait using hot organic milk and a home baked croissant. If it's lunch time, select from our daily specials and we'll make you the perfect hand made sandwich or just enjoy our home made soupe du jour. And if it's later in the day, why not pop in for a glass of fine wine paired with a selection of our cheeses. Or if you would like to have a private wine and dine evening with some close friends and family, we can tailor it to your needs and requirements. Just call us with a date in mind and we'll book you in if its available. If it's more convenient, simply order online and we'll have your it ready to take-away. We can even arrange for your order to be delivered by hand. Local delivery within 5km of the shop is free. We cook all our meats, breads and pastries on the premises. Our homemade products are made with fresh and natural ingredients. If we can’t make it, we don’t have it! We never use pre-cooked food, flavour enhancers or preservatives. We only use natural butter, extra virgin olive oil and fresh herbs. Our wine selection has been put together with love and care from award winning family run wine producers throughout France, to provide a magic experience in every bottle but never forgetting to always offer value for money. 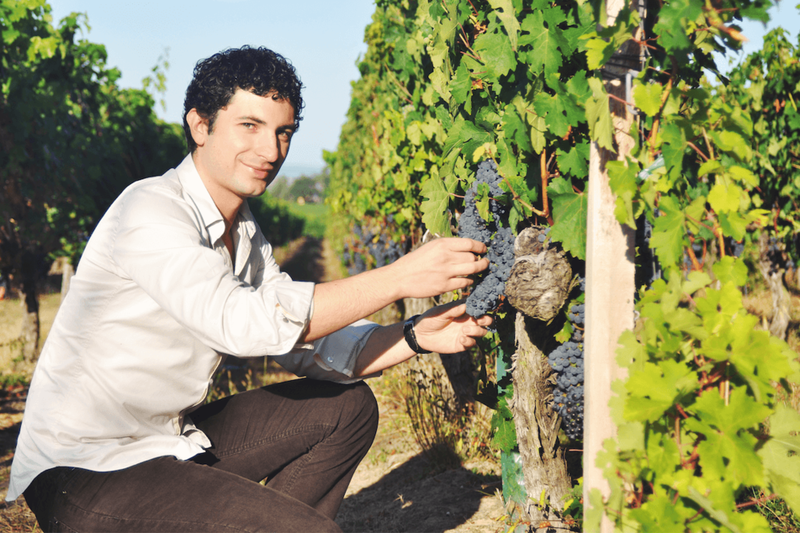 Situated in North West Bordeaux, and in the Cognac region Julien Bonneau and his family have been producing wines for quite a few generations and are extremely passionate what they do. Like all good wine producers they use natural fertilizers, hand pick the grapes with very low yields (about 1 bottle per vine), have won numerous awards and delivered to some of the very best restaurants in the Bordeaux region and is very popular with the locals. Chateau Haut Grelot range varies from white, sparkling methode champagenoise, rose and red. You will find that his wine will suit most peoples palate and is a great example of what a top bordeaux can be, at a reasonable price. Winemaker: Famille Couture - Vincent , Jerome, Claude. Situated in the lot valley, an area which is renowned for its Malbec, for the last 1000 years Vincet Couture and his family have been making wines since the 12th century, and without doubt, he is regarded as one of the top producers in this region, winning many medals and awards. Our selection from his white, rose and reds offer very high quality at an extremely reasonable price. Hence the reason they are found in top restaurant, some of which are Michelin listed. These vineyards use natural fertilizers, hand pick the grapes, very low yields (about 1 bottle per vine), won awards and delivered to Michelin Star restaurants. Situated South West of France in the Gascony region (the Fezas family) the son Philip Fezas who is highly regarded in the wine industry, produces a range of wines of remarkable quality from his white, rose and red, some of which are aged in Oak barrels, which his father has been making for the last 50 years.Also the famous wine critic Robert Parker has praised his wines. As you can see from the picture, when it comes to vendage time (harvest) the whole family from the grand children to grandparents help. Hence the reason his wines are found in top Michelin listed restaurants. His expertise in making wines and his process of using natural fertilizers, very low yields (about 1 bottle per vine), won awards and delivered to Michelin Star restaurants.